The font-display descriptor in @font-face blocks is really great. It goes a long way, all by itself, for improving the perceived performance of web font loading. Loading web fonts is tricky stuff and having a tool like this that works as well as it does is a big deal for the web. 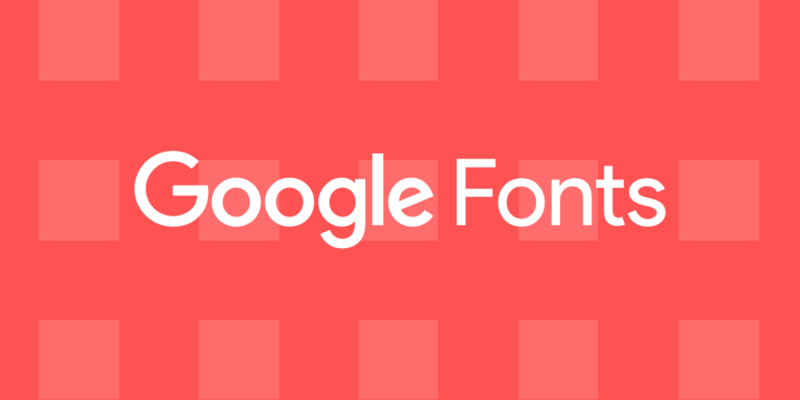 The post Google Fonts and font-display appeared first on CSS-Tricks.